I love steamed, hot, fluffy idlis. 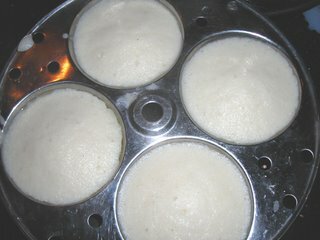 The texture of the idli depends on the proportion of the ingredients used and you must allow the batter to ferment well. 1. Wash both dals thoroughly and soak them separately for 3 hours. 2. 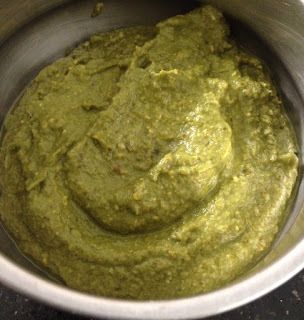 Grind each separately to a smooth, but thick consistency, by adding the required quantity water. 3. 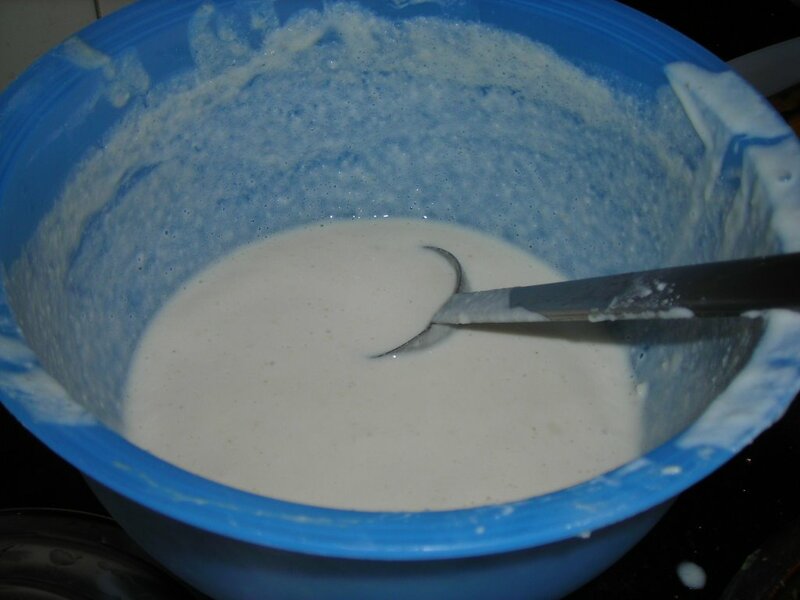 Mix both pastes thoroughly to make a batter. 4. Add the required quantity of salt, stir once and allow it to ferment for 12 hrs. 5. 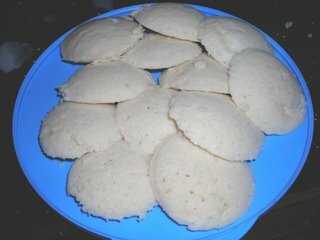 Pour the batter into the idli mould and steam it for 10 mins in a pressure cooler.